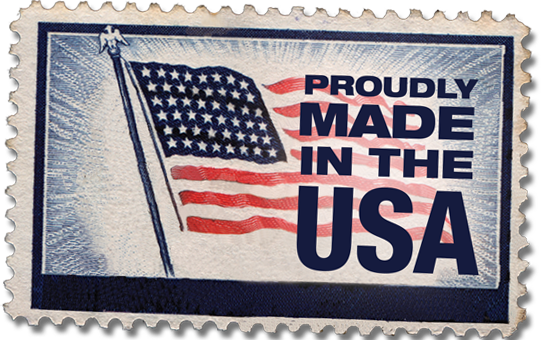 Our products are made right here in the USA!! Very few others in the motorcycle accessory business can say that and if they can, they are certainly nowhere even close to our price range. We source nearly 100% of our parts from US companies and manufacturers. All of our poly-carbonate pieces are molded in York, PA and upstate New York and are assembled by us just outside of Baltimore, Maryland. We value American know how and ingenuity. We believe the strength of the American economy is in manufacturing and keeping things made here. We want to do as much as we can (in our little corner of the industry) to keep ourselves and our countrymen employed and to provide fair wages for our affiliates and employees. Buy American and build America! If you have had a breakage of any kind please follow the Contact Us link and submit a claim. We will need to know what part you broke including size if it was the clamp, your name and mailing address, phone number, order number (if you have one), approximate age of the part and any photographic documentation you can provide. Generally we can answer a broken part claim in less than 48 hours.